If you ever get a text from us that says, “So excited you’re visiting L.A.! Can’t wait to take you on a tour of the Hollywood Walk of Fame!” you will know we’ve been kidnapped. It’s not a place we want to go, and we don’t even want to subject our visiting friends to it. Now, it turns out, we’re not alone in our disdain. 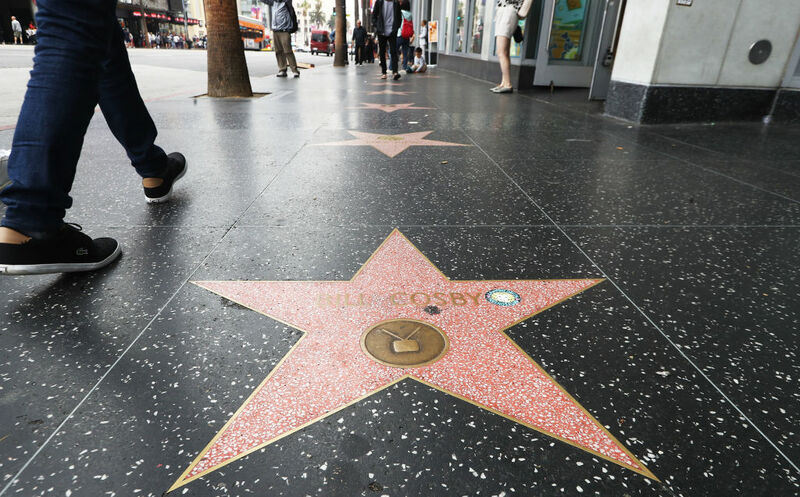 A global survey of tourist attractions ranked the Hollywood Walk of Fame as the single worst destination in the world. The survey of tourist attractions was conducted by Stasher. To determine a ranking, they looked at a variety of data points, including reviews on TripAdvisor, popularity on Instagram, and other factors. The winner across the 100 attractions was a beautiful plaza in Seville, Spain, which seems very nice and we would be delighted to visit. The absolute last place loser was the Walk of Fame. Here are the titles of recent TripAdvisor reviews of the Hollywood Walk of Fame: “Completely underwhelming,” “So disappointing,” “Meh.” One visitor from Cleveland mentions feeling threatened by the costumed characters marauding about (we’re not so much scared as just annoyed, but OK), and another reviewer described the area as being a place where “people give up on life,” which is indeed what we feel like doing any time we have to try to park near Hollywood and Vine. Getting a star on the Walk of Fame isn’t just about being a Hollywood icon, either. They’re handed out only after extensive campaigns, typically waged by industry insiders, and the forking over of a wad of cash. Which might be a fairly accurate depiction of how showbiz works, but it’s not exactly the stuff of dreams that a starry-eyed visitor might want. But hey, at least Weird Al got his sidewalk tile. What’s With the Old West Theme at Gower Gulch Shopping Center?